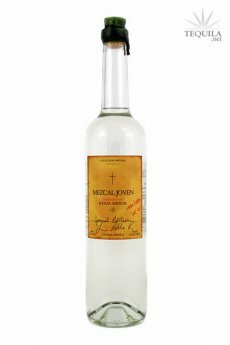 "Desperate for a good mezcal to stock at his bar, Cafe No Se, John Rexer began smuggling artisanal mezcal from Oaxaca, Mexico to Antigua, Guatemala in 2004. It didn't take long for word to get out about this smooth and smokey spirit with the handwritten labels available from the backroom at Café No Se. 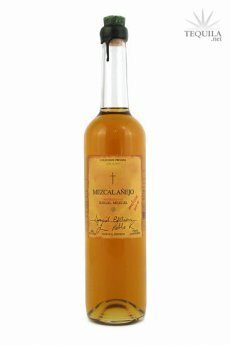 In late 2009, Ilegal Mezcal became legal and started appearing at select restaurants and bars in New York, Texas and California. 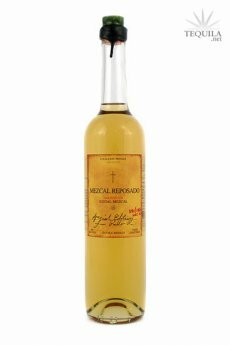 Until now, Ilegal Mezcal has been a small operation consisting mostly of John's family, former girlfriends and former bartenders getting the word out, armed only with stickers, flasks and a penchant for staying out late." This is the story peddled by Ilegal's website, and who are we to cast a cynical eye over such a romantic back-story? This John certainly buckles hefty swash with his entourage of ex-girlfriends and loyal ex-employees staying up past their bedtime 'n plugging his backroom mezcal.